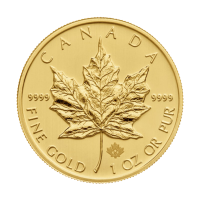 You’ll be treated to the internet’s lowest price, when you purchase your 1 oz 2019 American Eagle gold coin from our online shop today. 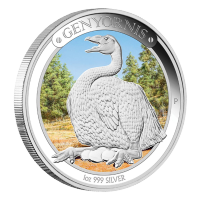 The American Eagle bullion coins have achieved the unparalleled status of one of the world’s most popular, on the back of impeccable minting and breathtaking artistry. The obverse of this showstopper features Augustus Saint-Gaudens’ rendering of Lady Liberty, marching out with the rays of a rising sun, torch and olive branch in hand and the Whitehouse visible at her feet. Also on the obverse, a border of 52 stars, representing the states and jurisdictions, along with the word, ‘Liberty’ and the coin’s year of issue. 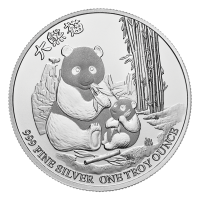 The obverse design is a representation of idyllic family life, in which a bald eagle brings home twigs to reinforce the nest where a roost of chicks and mate sit in waiting. Also on the reverse, the American Legend, the words, ‘E Pluribus Unum’ and ‘In God We Trust,’ along with details of metal weight, content and purity. The obverse design is, in fact a classic, which was featured on American Eagle coins released back in 1986. Own one of the world’s most exquisite and sought after bullion coins and fortify your holdings with a 1 oz 2019 American Eagle gold coin today. 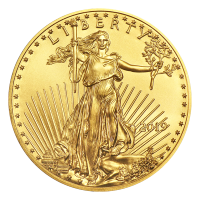 1 oz 2019 American Eagle Gold Coin You’ll be treated to the internet’s lowest price, when you purchase your 1 oz 2019 American Eagle gold coin from our online shop today. 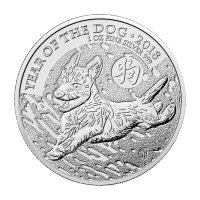 The American Eagle bullion coins have achieved the unparalleled status of one of the world’s most popular, on the back of impeccable minting and breathtaking artistry. The obverse of this showstopper features Augustus Saint-Gaudens’ rendering of Lady Liberty, marching out with the rays of a rising sun, torch and olive branch in hand and the Whitehouse visible at her feet. Also on the obverse, a border of 52 stars, representing the states and jurisdictions, along with the word, ‘Liberty’ and the coin’s year of issue. 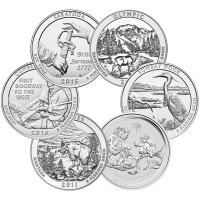 The obverse design is a representation of idyllic family life, in which a bald eagle brings home twigs to reinforce the nest where a roost of chicks and mate sit in waiting. Also on the reverse, the American Legend, the words, ‘E Pluribus Unum’ and ‘In God We Trust,’ along with details of metal weight, content and purity. The obverse design is, in fact a classic, which was featured on American Eagle coins released back in 1986. Own one of the world’s most exquisite and sought after bullion coins and fortify your holdings with a 1 oz 2019 American Eagle gold coin today.